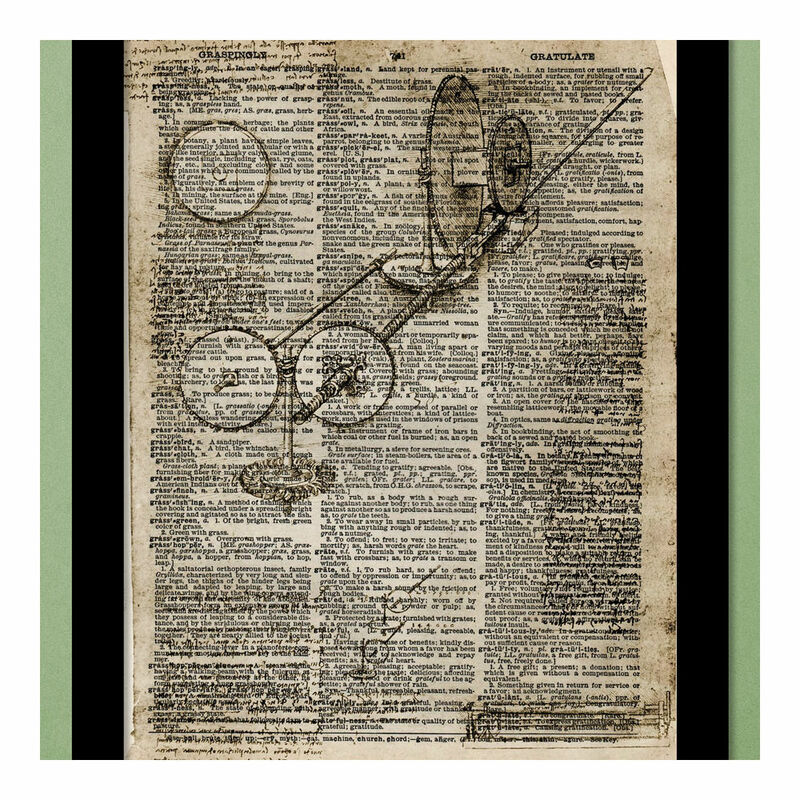 Introducing exquisite, high quality, original, hand-designed dictionary art prints.We take old dictionaries and upcycle them in order to give them new life. The aging, slightly-yellowed page is carefully removed, Since each design is printed on a different page of an antique dictionary, there will never be two prints exactly alike. 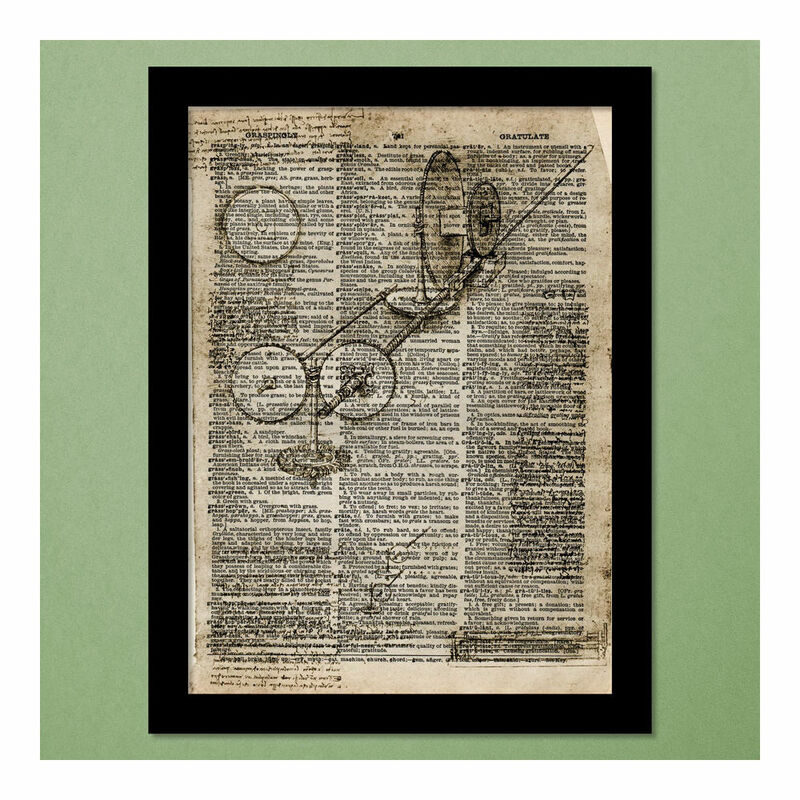 Perfect way to add a classy touch to your walls at home and at work and also for gifting and the image is printed directly on the recycled paper, The result is a unique, gorgeous, and environmentally friendly print - which is carefully framed to adorn your wall.Can be used indoors & Apart from an occasional wipe, no other maintenance is required.